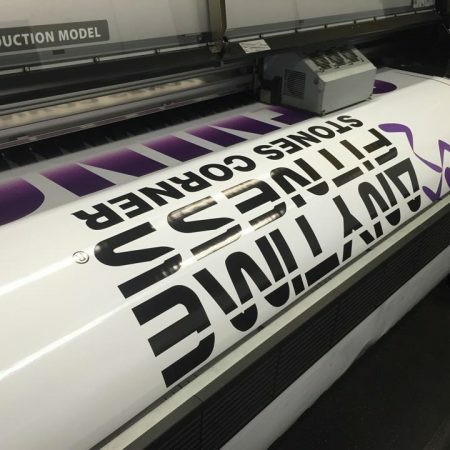 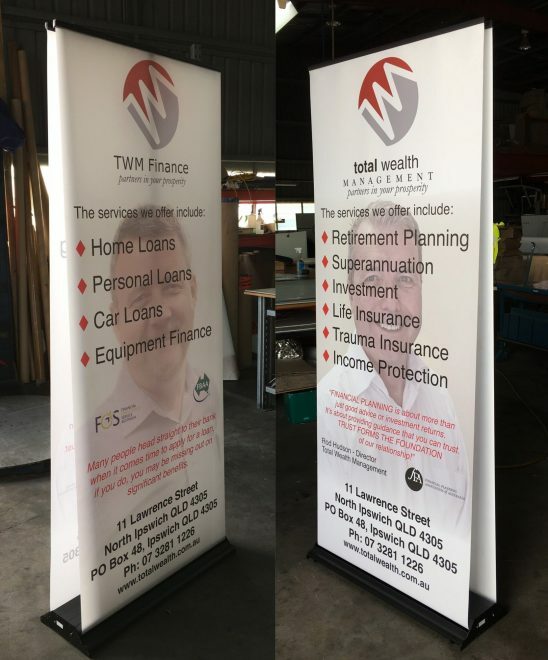 *Please note pull up banners come with a standard silver base* This option is for the ‘Premium silver base’ which is more solid and will last longer in situations of the banner being pulled up and down frequently. 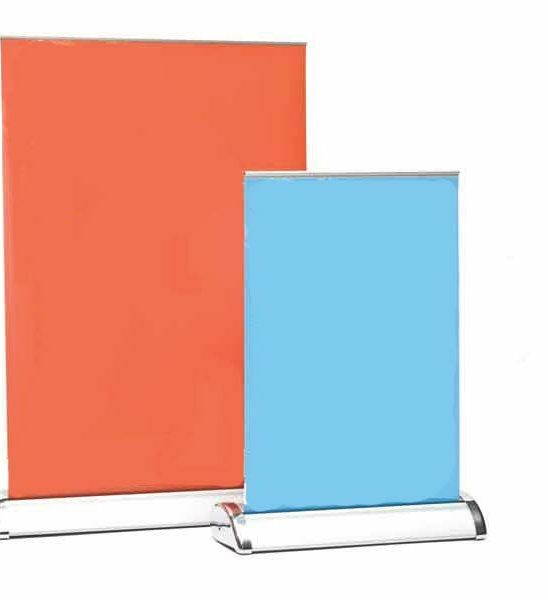 Twin Base is only available for the 840 x 2000 size. 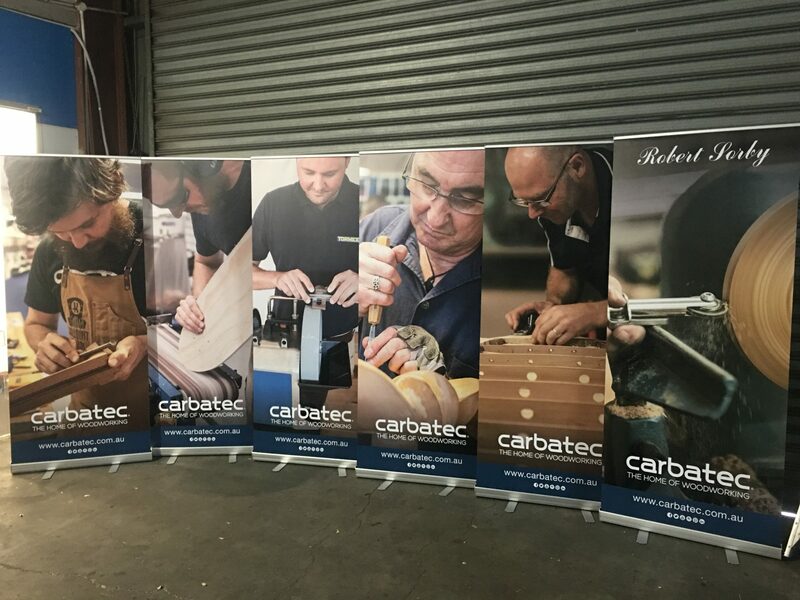 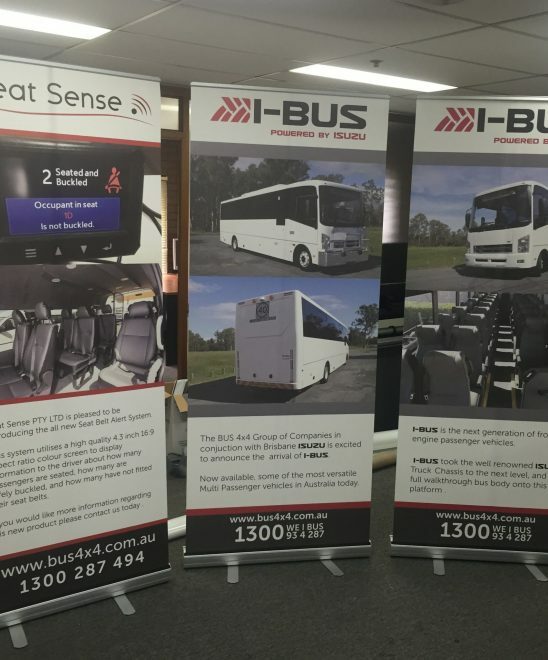 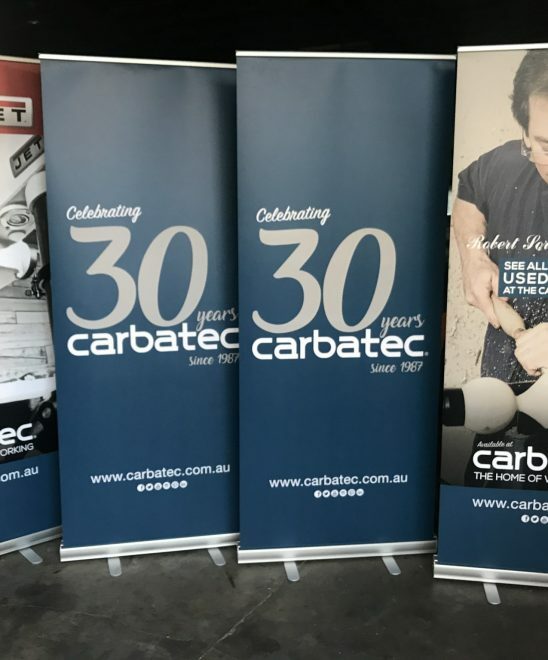 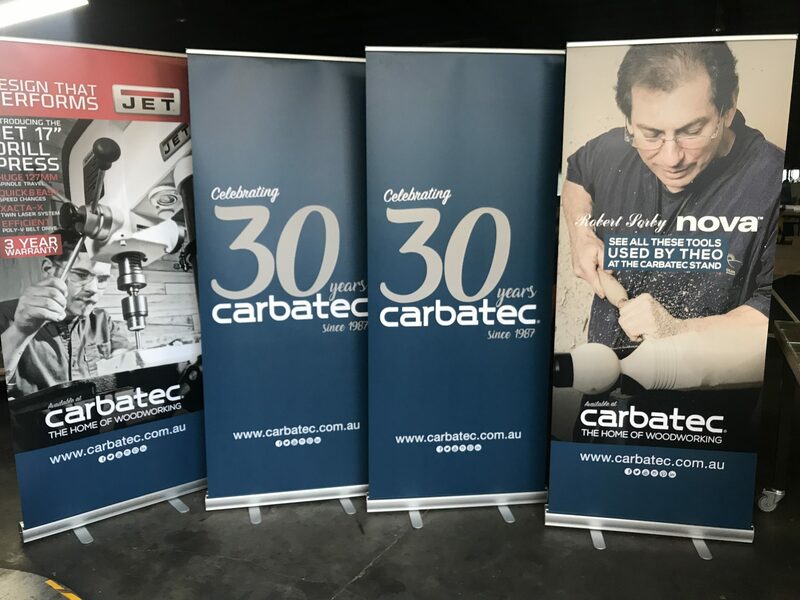 Pull up banners are super fast to display, roll down neat and tidy into a quality cassette base and pack away into the provided carry bag for easy transport. 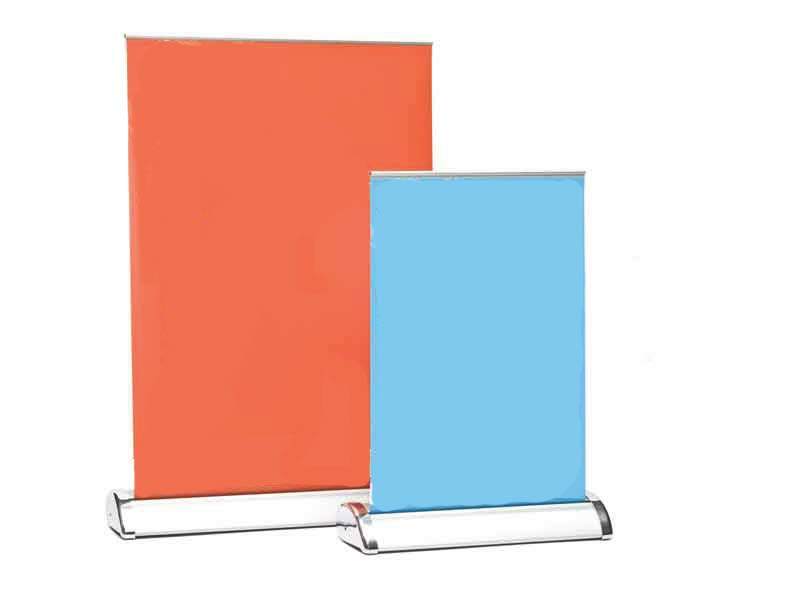 High quality printing and superior banner materials make these pull-up banners an asset to your promotional display. 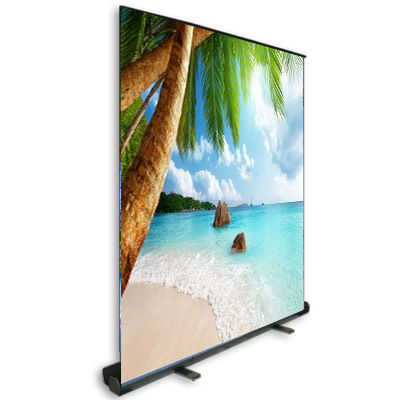 We offer a range of sizes including the most popular 840mm x 1800mm tall view-able screen in a retractable base. 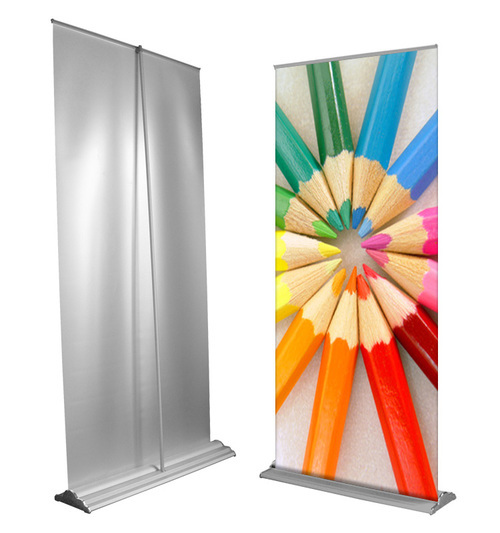 Printed on polypropylene, block out vinyl, with silver basic base, comes with its own carry bag. 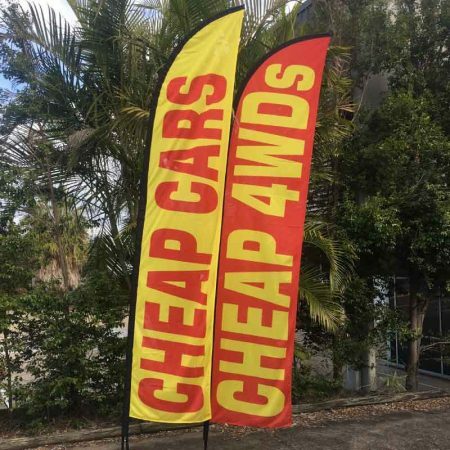 cheaper for orders over 6 units. 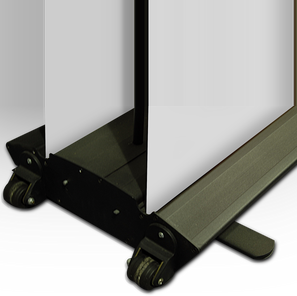 contact us for bulk orders. 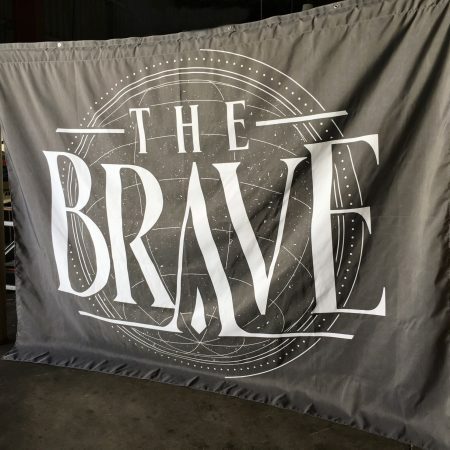 Printed on a curl resistant silk feel material, for a more prestige look. 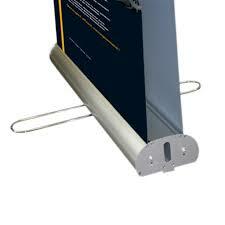 Mounted in a more durable base, comes with its own carry bag. Also available as a double sided pull up banner in twin base, which includes the printing of the second side. 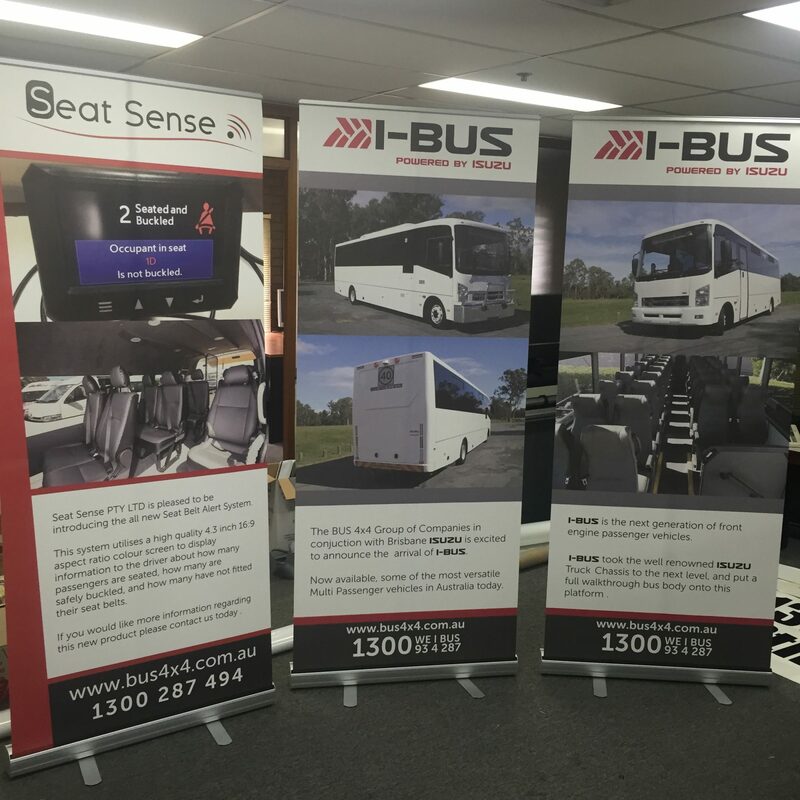 Desktop signage, great for all purposes, or where a larger size is not appropriate, same design as larger models just smaller. 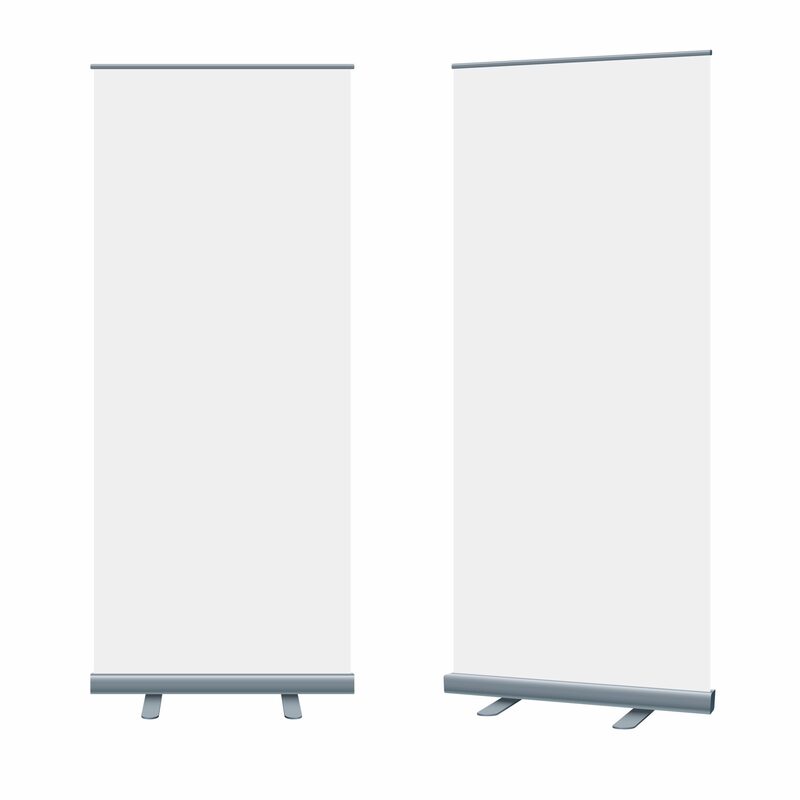 All sizes come with their own pole and carry case. 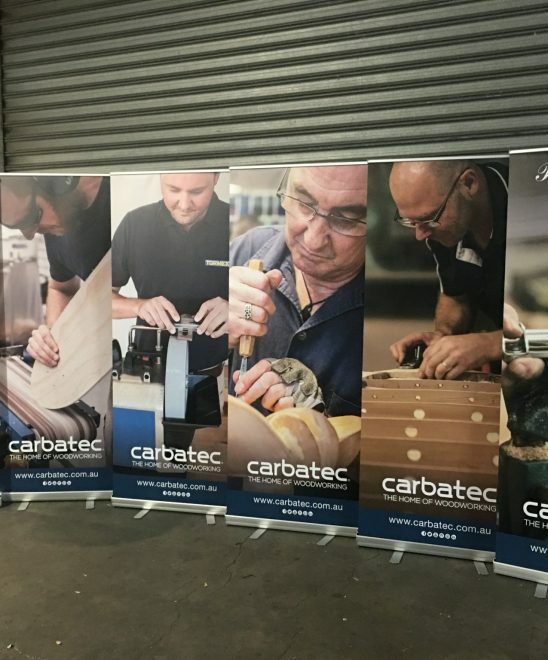 Our pull up banners can be re-skinned to save on future costs.